“Everyone wants to get away” or so the saying goes – but as more and more homeowners turn to glass to transform their bathrooms into mini-spas and retreats, we at Excel Glass want to help bring that getaway right to your door through the ultimate shower or bath experience. 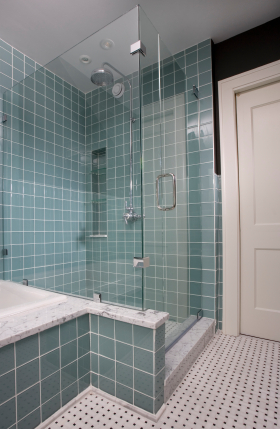 Excel Glass’ trained staff and certified glass installers provide the prompt service, expertise and creativity to your shower or bath design as you remodel or build your new home. 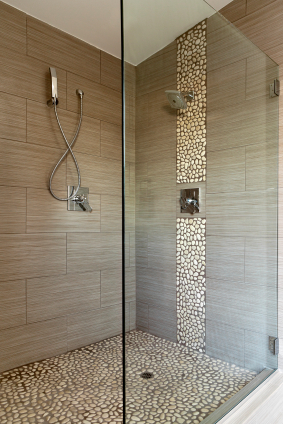 Let us help you to create that dream bathroom in your home with a wide and extensive variety of custom framed shower doors and custom shower enclosures. 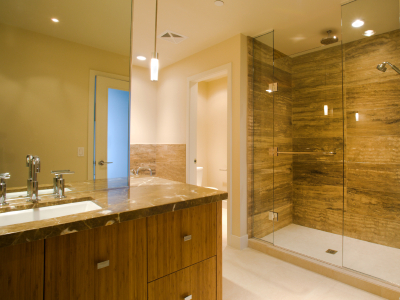 Custom Framed shower doors and enclosures feature metal (aluminum or brass) around the perimeter of all glass panels. Excel Glass can work with you to find custom frames in a wide variety of finish colors to match any décor and style. 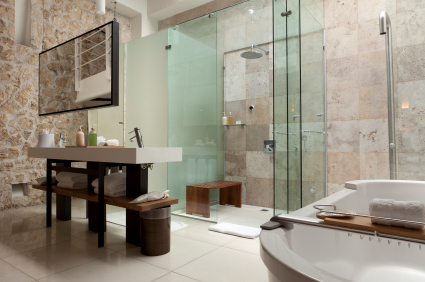 Excel Glass offers a wide range of custom framed shower doors and enclosures to create a unique style just for you. We’ve been servicing the Pittsburgh area since 1947! Give us the chance to serve and create a fantastic shower enclosure for you!